Seth was born in Pennsylvania and raised with his elder sister, Kaela, in the Overbrook Park area by his parents, maths teacher, Herb and artist Barbara Green. After seeing a production of Hello Dolly at Summer Camp at the age of six, Seth knew that he wanted to act and began at early age and has continued to get regular work. In 1988 he starred alongside Alyson Hannigan in My Stepmother Is An Alien, though he is probably best known for his role as Scott Evil in the Austin Powers films. Since leaving Buffy, Seth has not stopped working, he has appeared in several films, including the remake of the Italian job and has a regular slot voicing the character of Chris Griffin in Family Guy whilst also writing, directing and producing his own animated show, Robot Chicken, which has featured many of his Buffy co-stars over it’s run. Seth has had regular roles and guest appearances in such shows as, Dads (2013-2014), Community, How I Met Your Mother, Heroes, American Dad (2005-2016) and currently has 3 movies in post or due for release, Changeland, Van Diaries (TV Movie) and Dear Dictator. Seth was no stranger to the Buffyverse when he landed the role of Oz, having been cast in the original film version of Buffy The Vampire Slayer, and although his scenes were cut from the end product he is still featured on the back cover of the DVD. 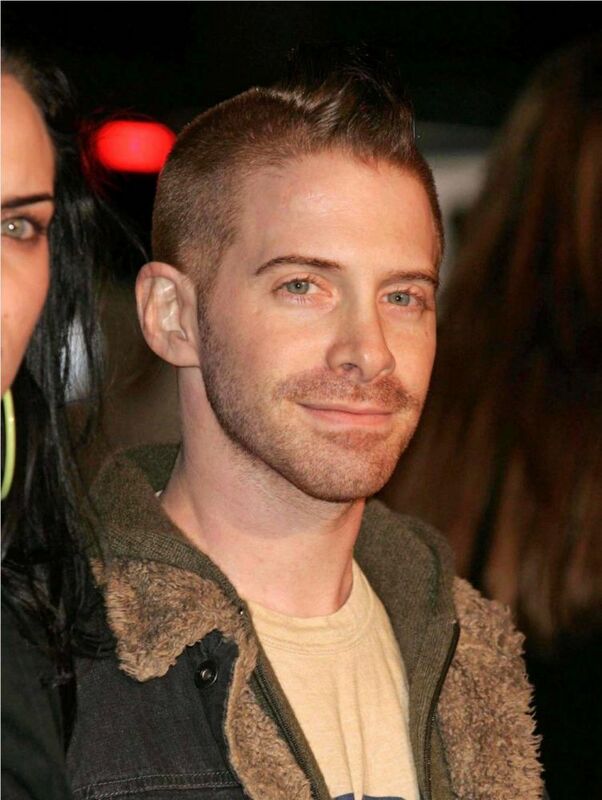 A young Seth Green played a young Alyson Hannigan’s boyfriend in My Stepmother is an Alien.